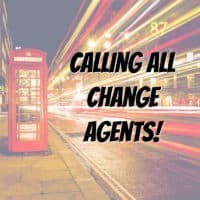 So, you think you’re ready to be a REAL Badass Change Agent? 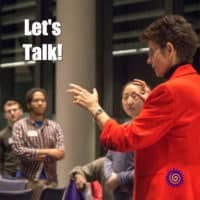 Or you’re at least interested in learning more about the program I’m creating and what I do? GREAT! We need more people like you that are ready to take action and make a difference in this world! What’s the First (or Next) Step?